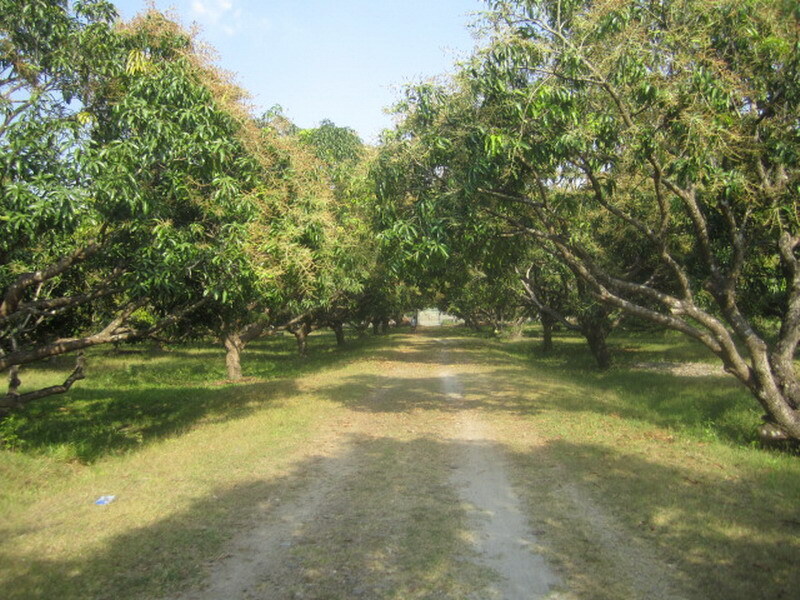 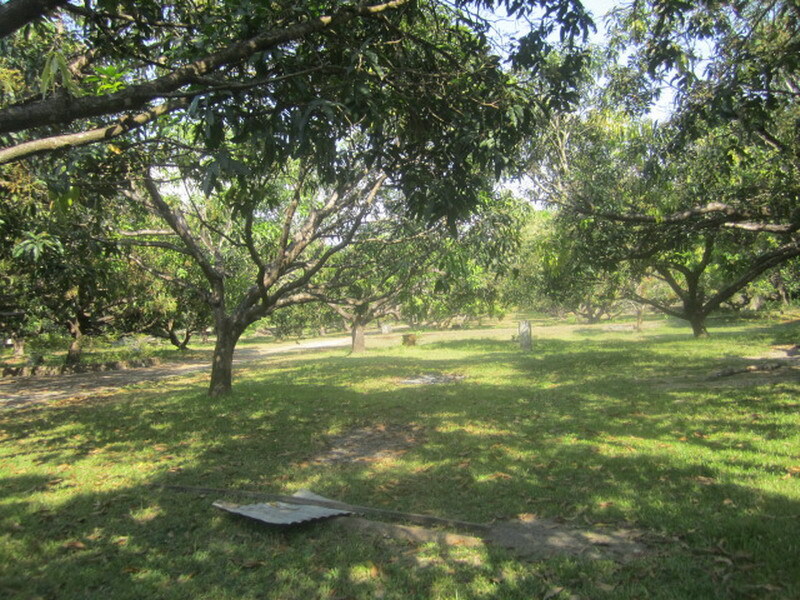 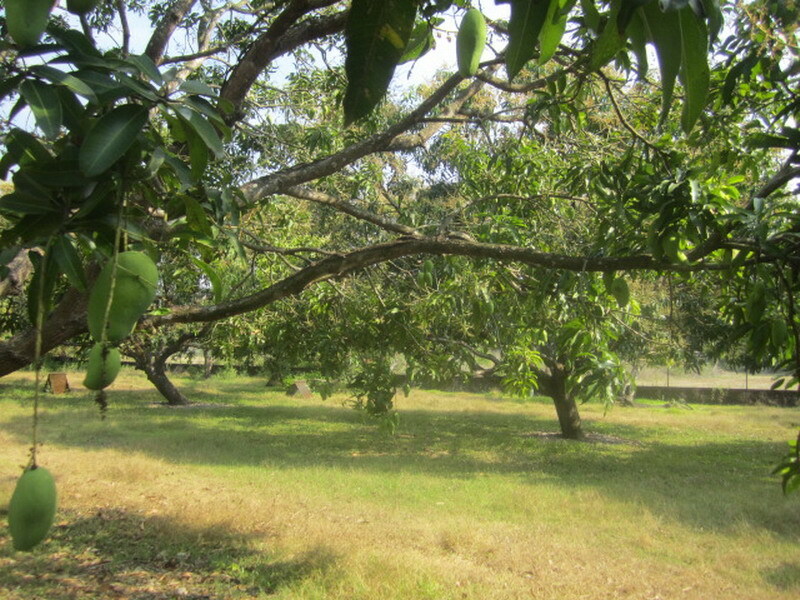 This farm has a total Lot Area 48991sqm. 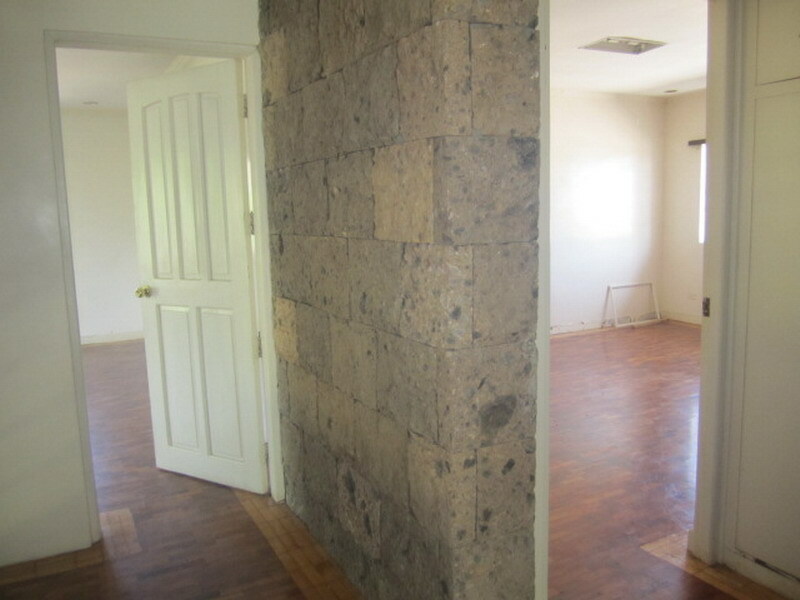 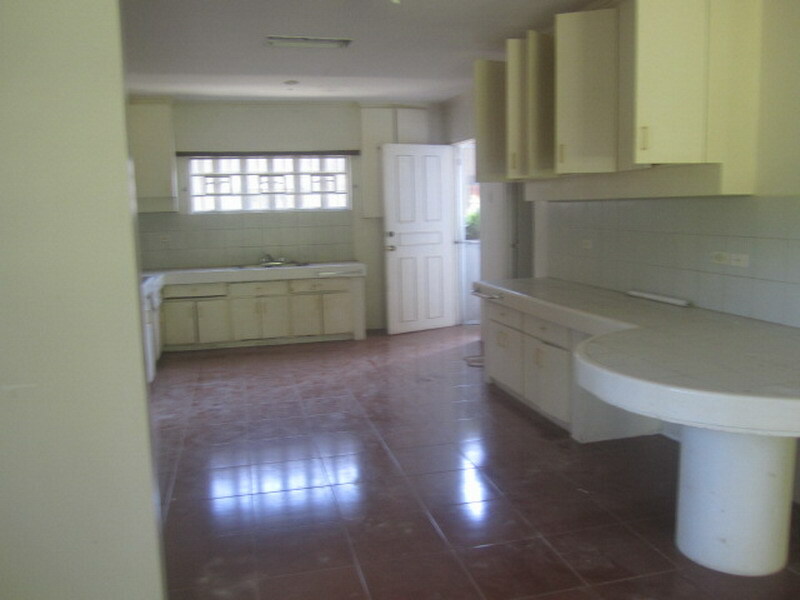 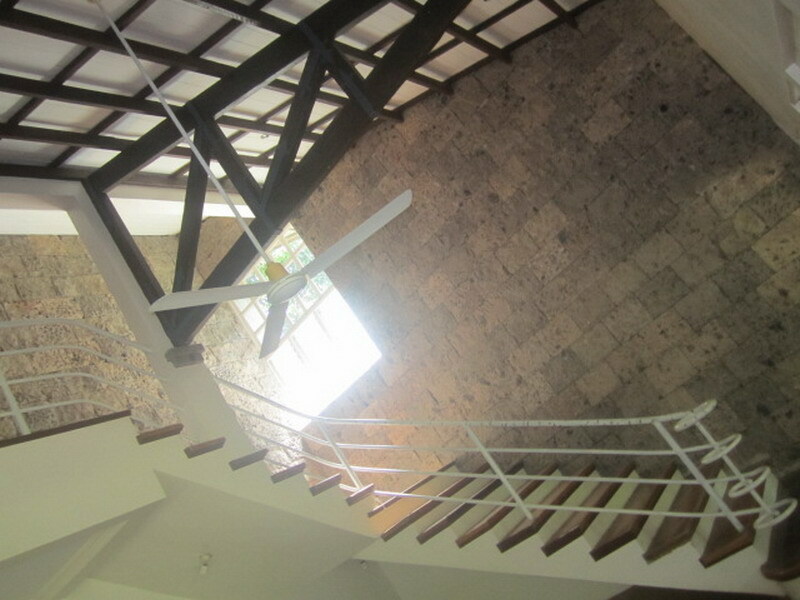 House area of 400sqm with 4 bedroom, 4 bathrooms. 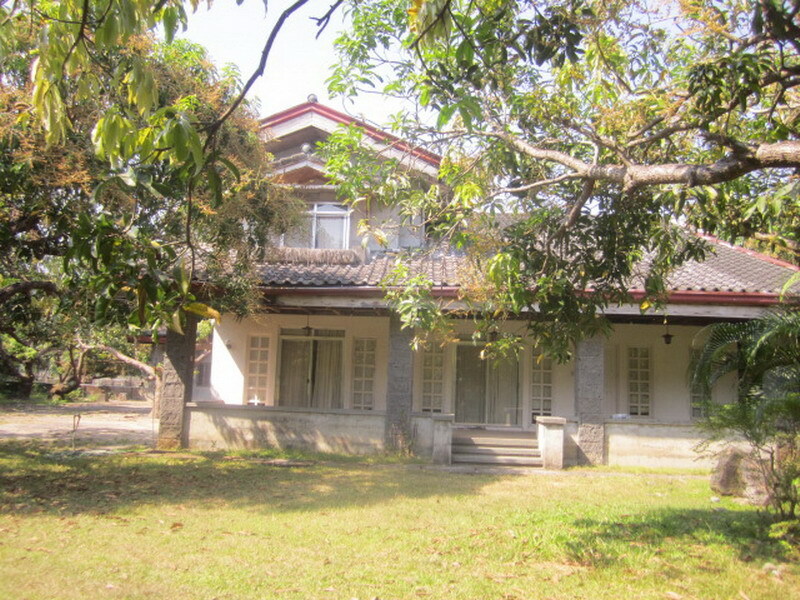 Located in San Felipe, Zambales.